Our Library was built in 2002. We have an extensive and varied book range which caters for the interests of our learners and makes our library a popular place for our students. It is open during two lunchtimes a week. 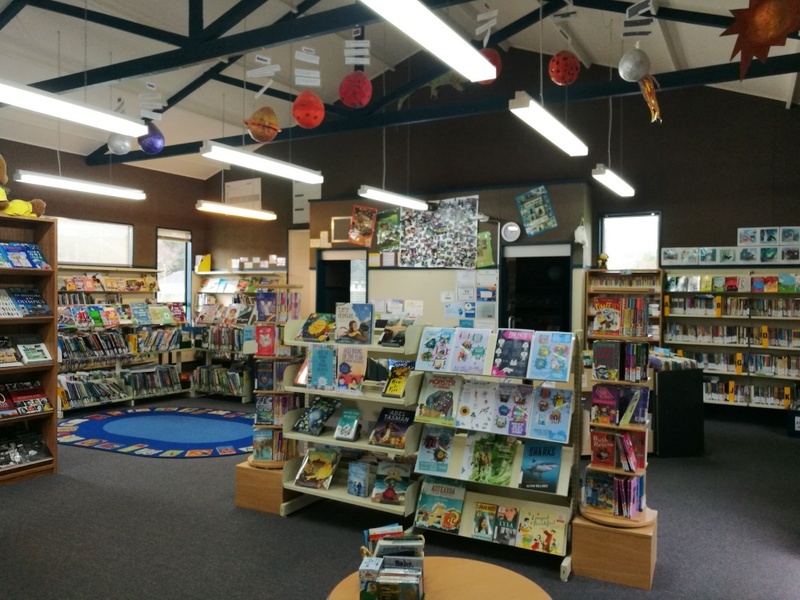 The dedication of our librarian, Mrs Deys, makes this space special and unique to Pukeatua. 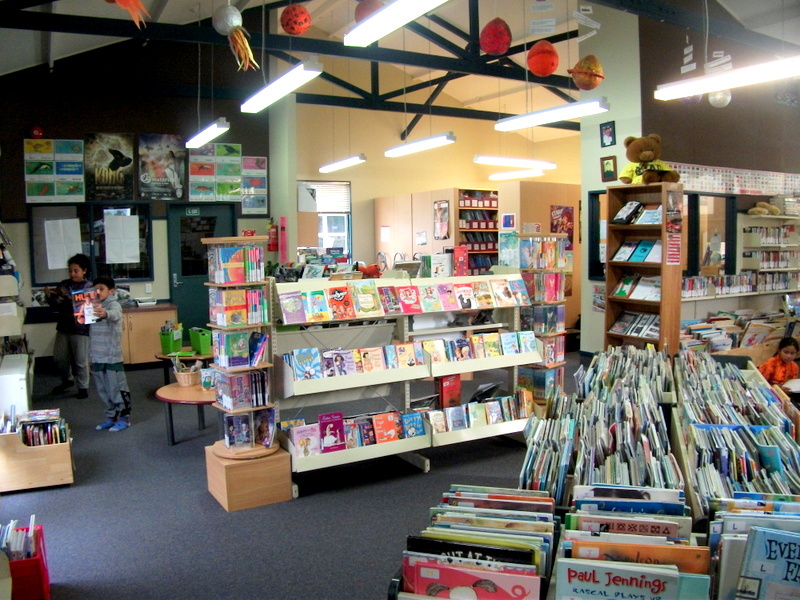 We often have other schools visiting to view our wonderful library.